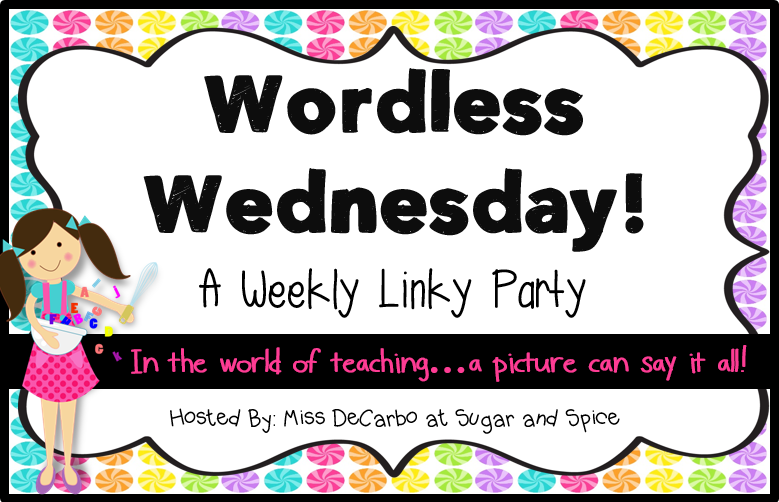 I am linking up with Sugar and Spice for Christina's Wordless Wednesday linky! It is time for me to start getting in school mode. :( I just have a few more weeks of summer left! 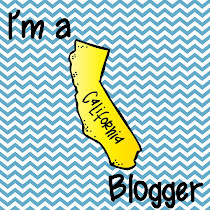 I am busy gathering and creating materials, so I can get my classroom ready! I am thinking about what worked last year and what just wasn't that great! Here is one of my positive behavior management displays. What is your "go to" for behavior management? 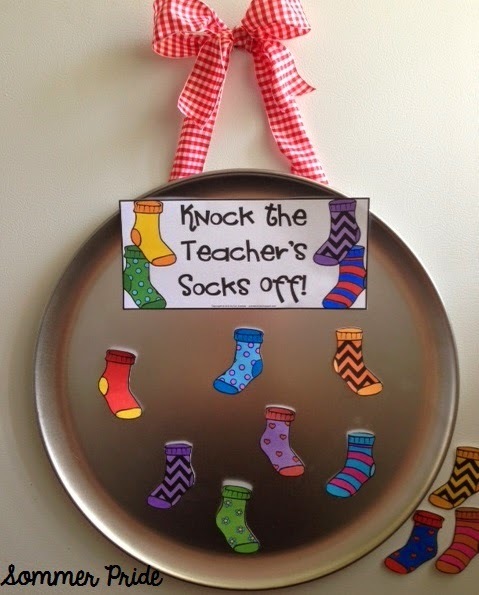 I use brownie points for my class reward system. Works wonders, especially since principal compliments are double the brownies - always helps during those unexpected walkthroughs! haha - Our school uses the clip chart behavior management system in all classrooms. And, for maintaining on-task and engaged students who transition quickly & quietly, I use table points.